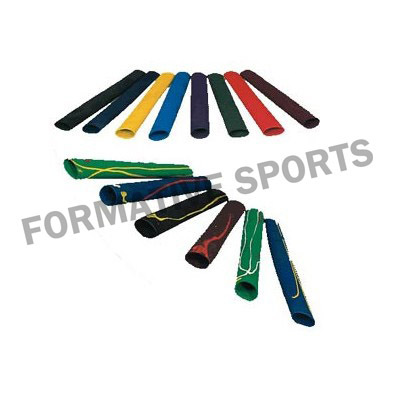 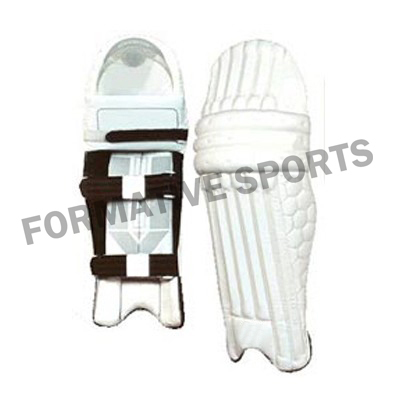 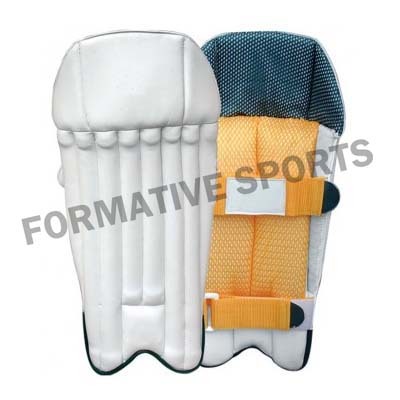 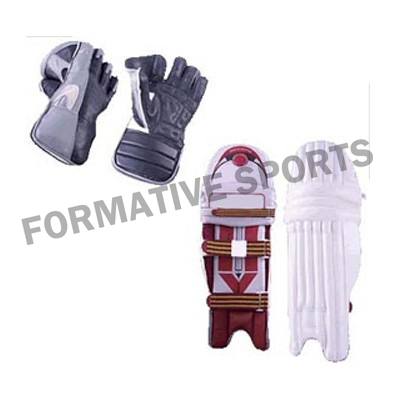 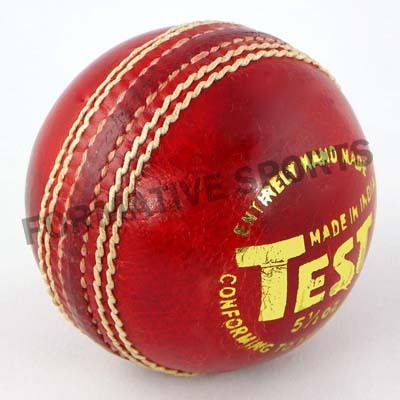 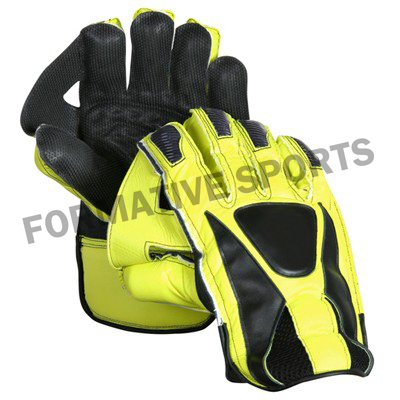 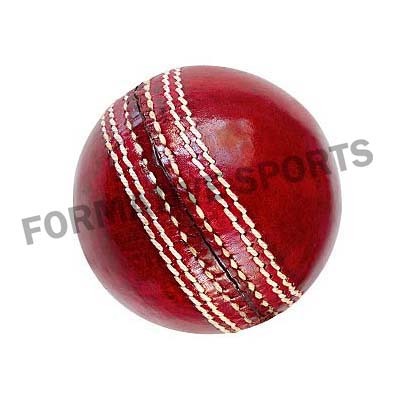 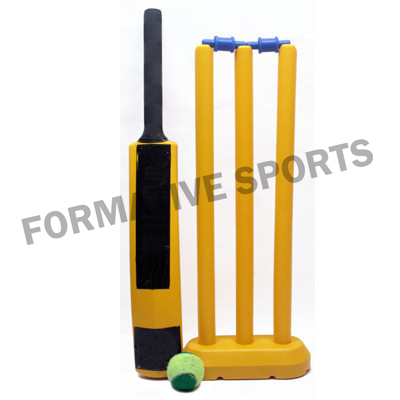 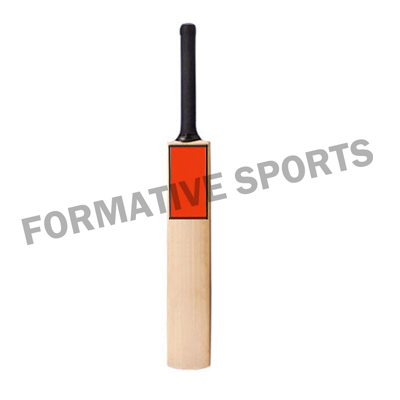 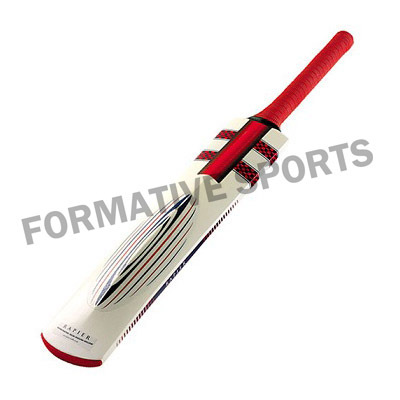 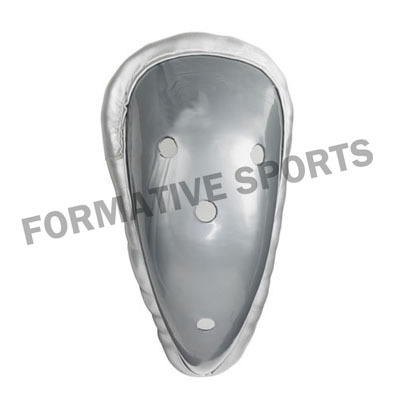 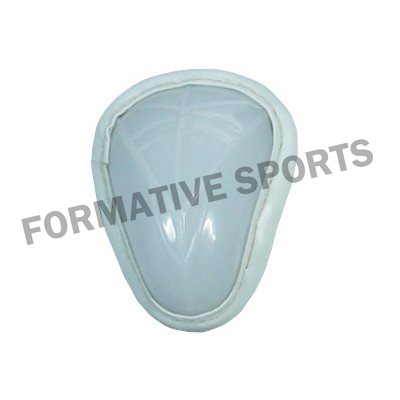 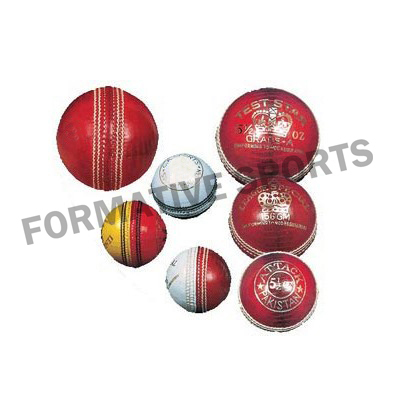 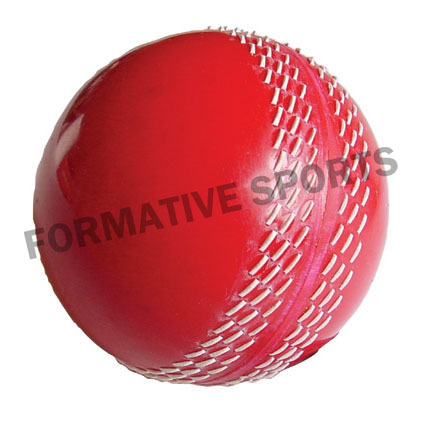 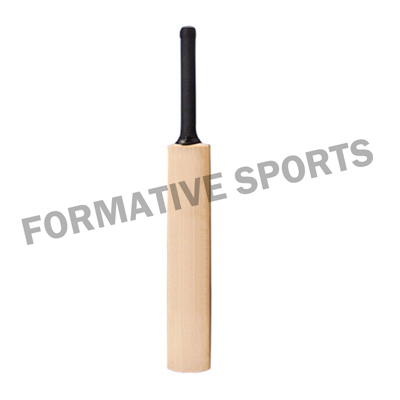 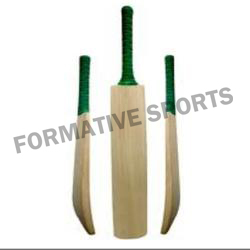 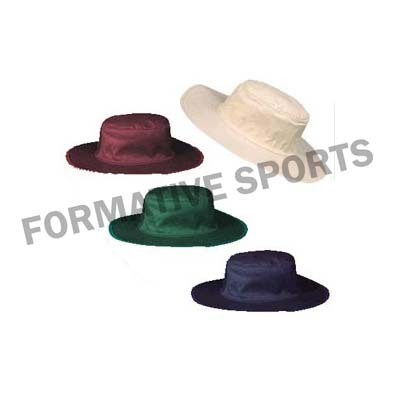 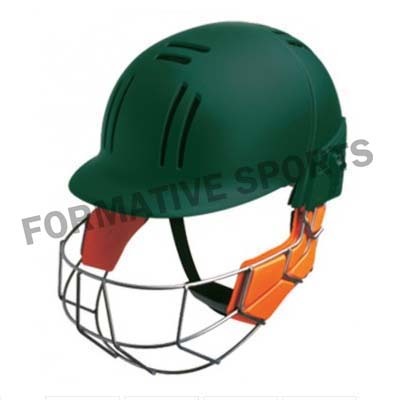 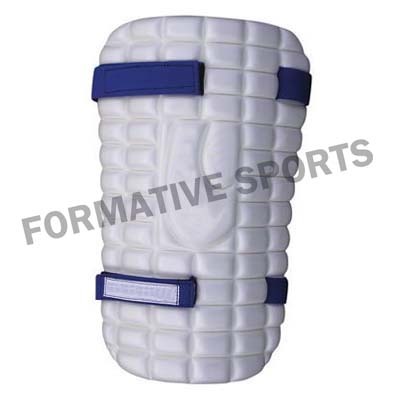 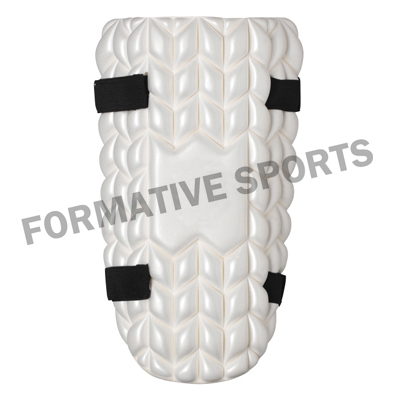 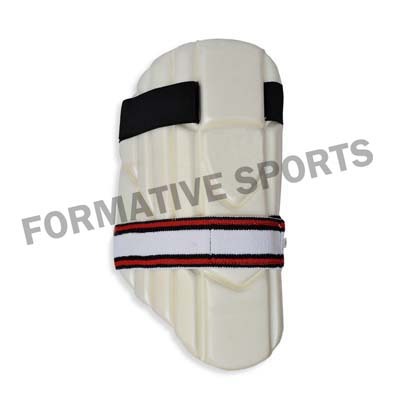 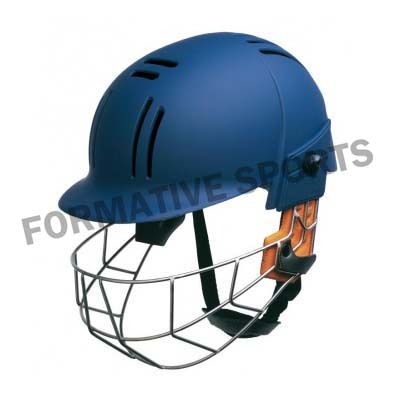 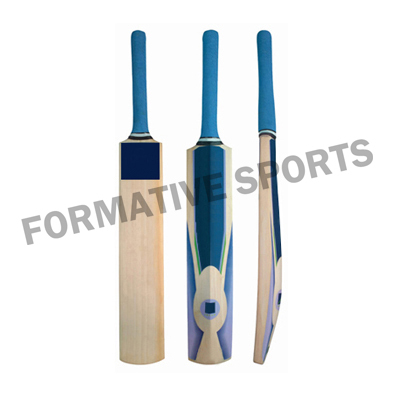 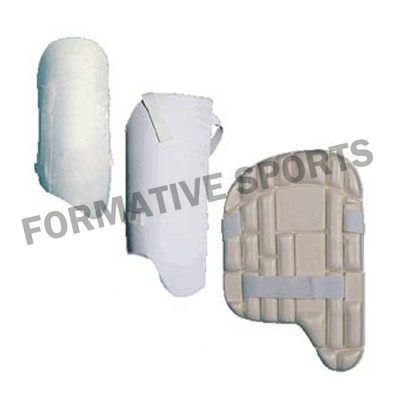 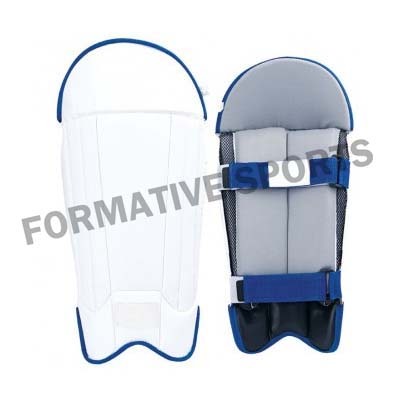 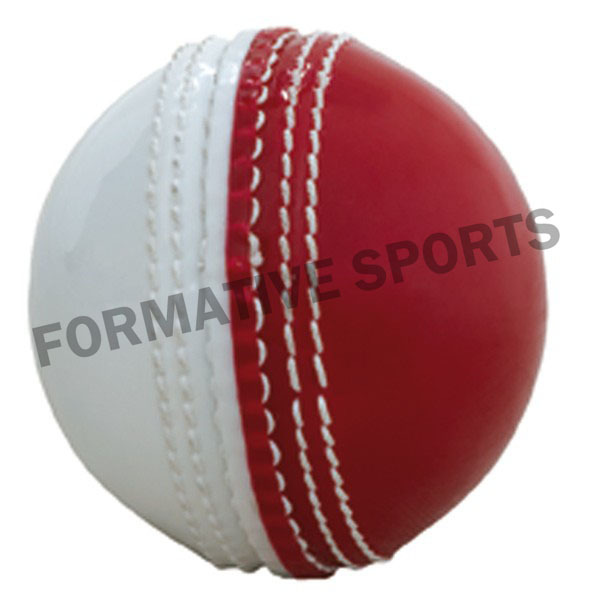 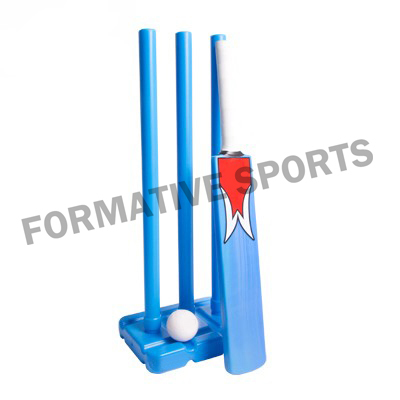 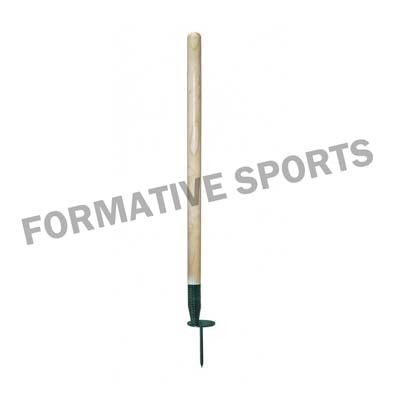 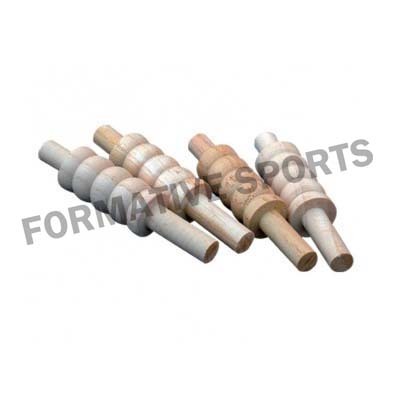 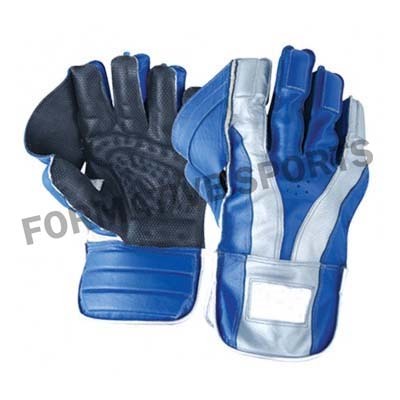 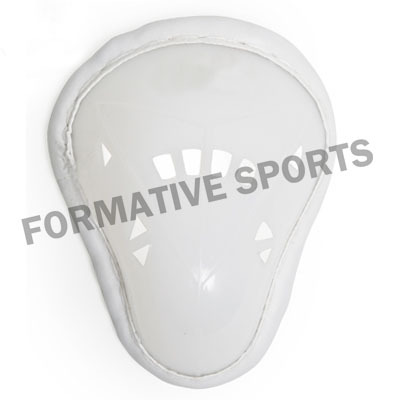 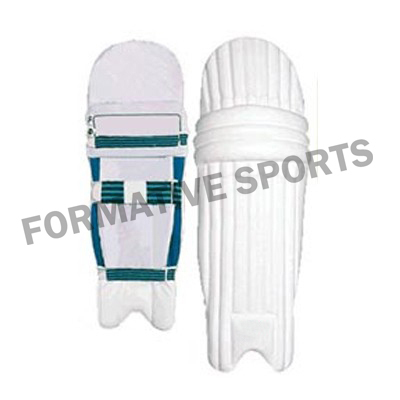 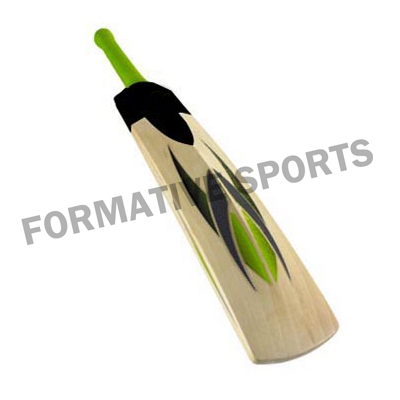 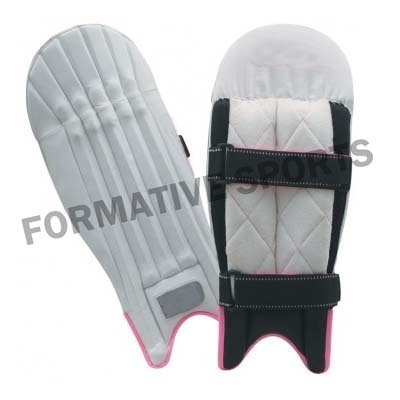 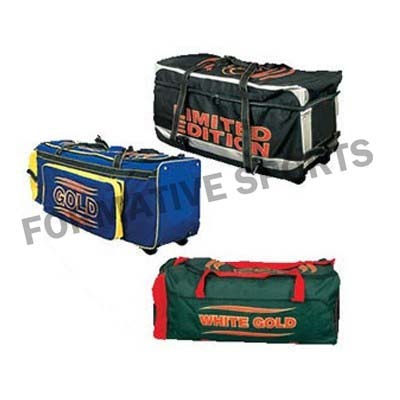 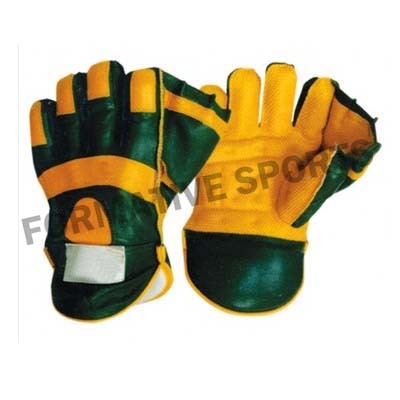 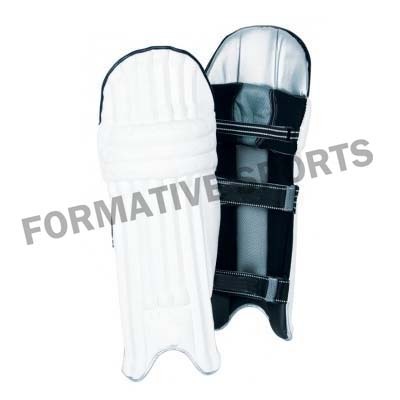 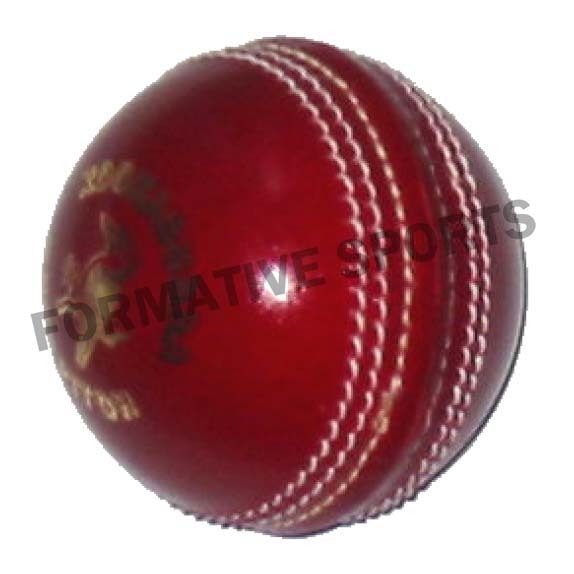 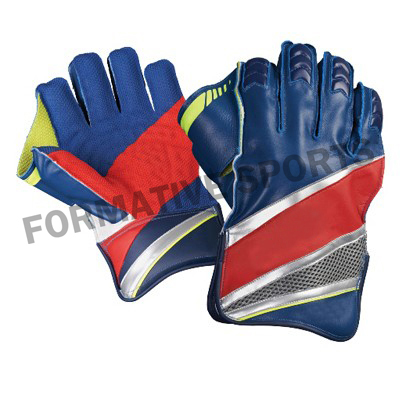 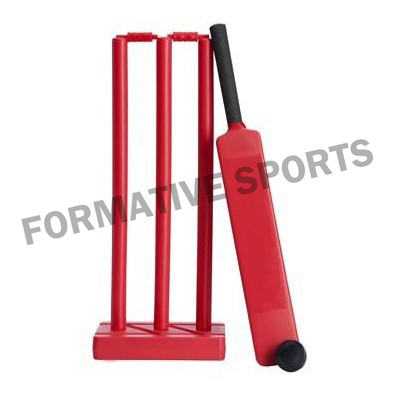 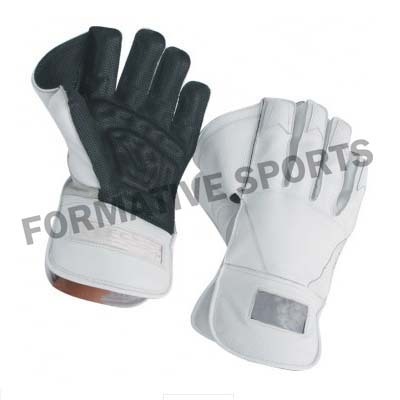 Formative Sports is specialized as a leading Cricket Wicket Keeping Gloves Manufacturer in Pakistan that uses high quality raw materials for making it durable and long lasting. 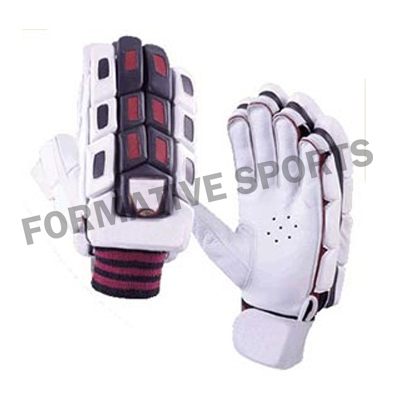 We have exclusive range of Gloves that are used while wicket keeping. 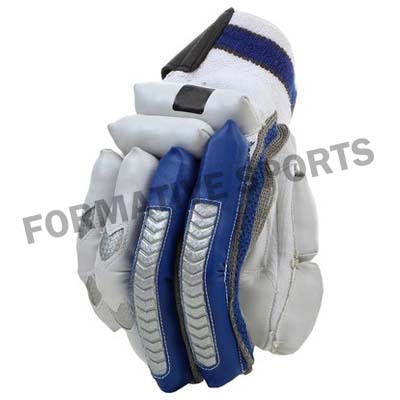 We have these gloves available in various sizes, designs, thickness and rich quality.